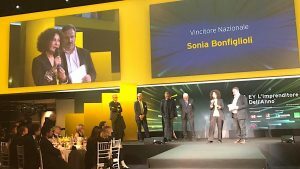 Sonia Bonfiglioli has been awarded Entrepreneur of the Year by Ernst & Young Italy, in the process becoming the first woman to receive the honour. 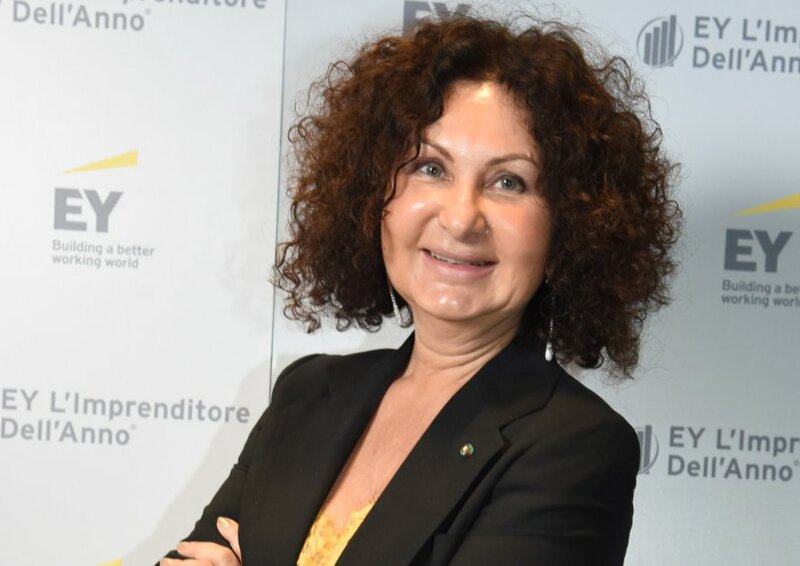 The Ernst & Young Entrepreneur program originated in the US in 1986, and now encompasses more than 50 countries. The program aims to recognise the world’s most successful and innovative entrepreneurs, by identifying and rewarding the contributions and achievements of entrepreneurs within successful growing, dynamic businesses. Judging is conducted by a panel of previous award winners and individual business leaders from around the world. All Torque Transmissions and Bonfiglioli have enjoyed a partnership for nearly two decades and in this time, our relationship has grown very strong. We are delighted with the news that Sonia has been recognised for her efforts on a global scale and look forward to many more years together.